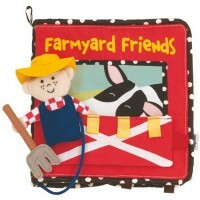 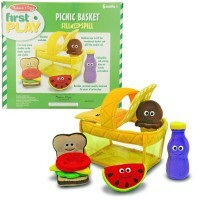 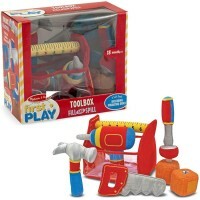 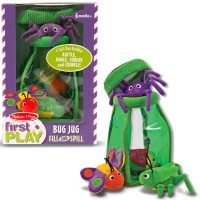 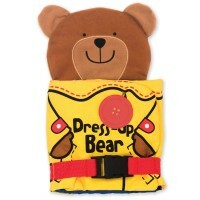 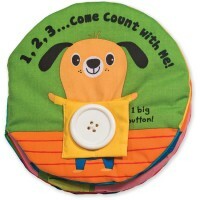 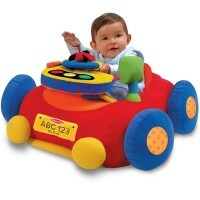 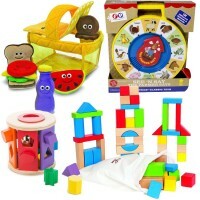 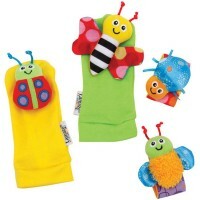 Cuddle up any time with these baby activity toys - they are soft, safe and playful! 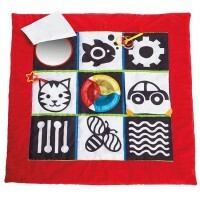 Soft Baby Toys from Educational Toys Planet will accompany your little one from the first days of their life - as a crib decor, soothing music toy, bumper book, sleeping friend, stroller company, fill & spill activity, first book, and so much more! 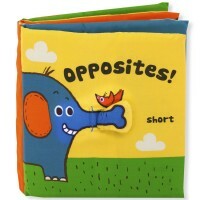 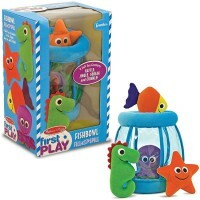 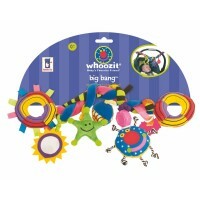 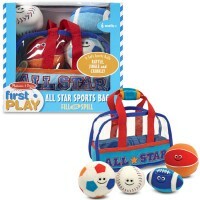 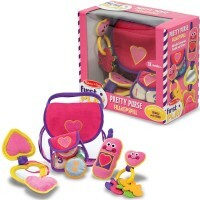 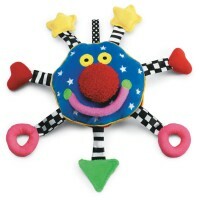 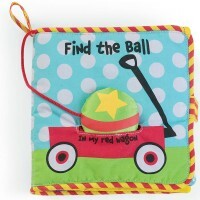 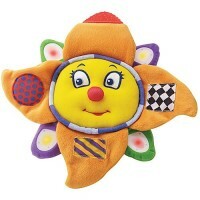 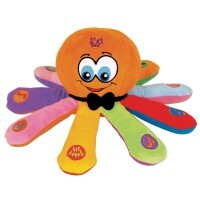 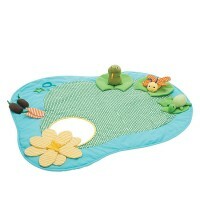 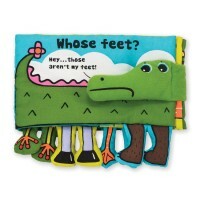 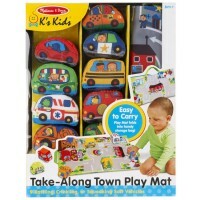 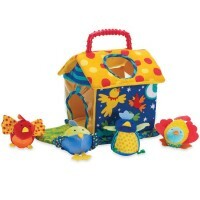 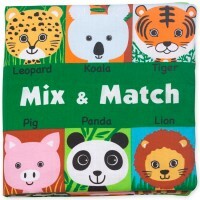 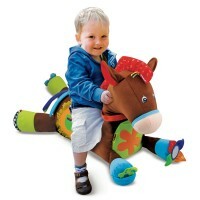 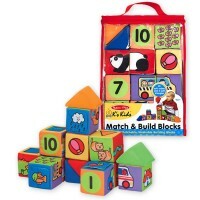 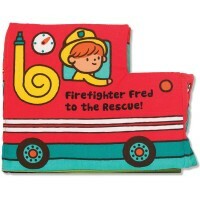 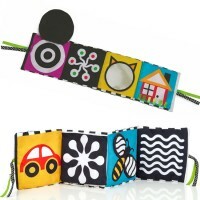 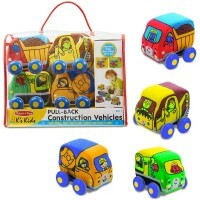 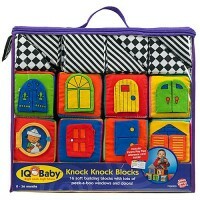 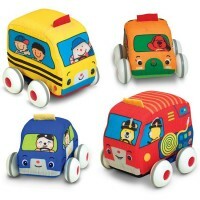 It's fun to grab these soft baby toys, easy to take them along, interesting to touch & feel, and exciting to play with! 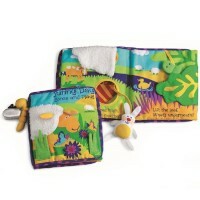 Hug, cuddle, play and learn!